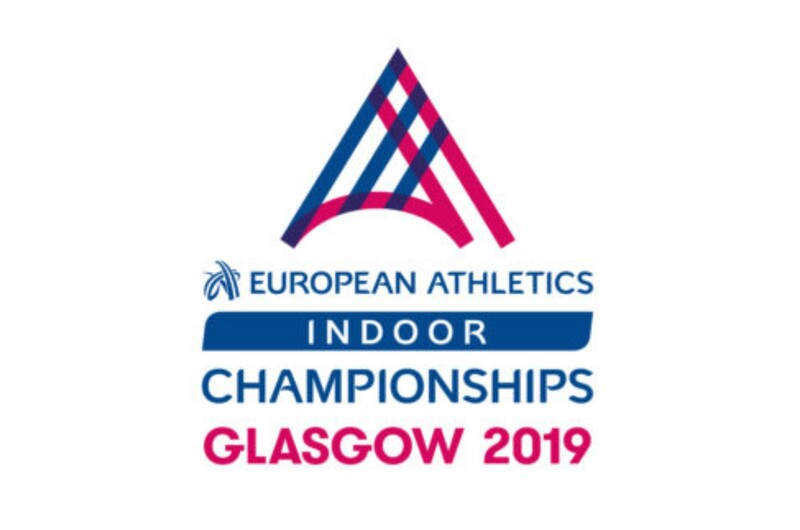 The European Indoor Championships are coming to Glasgow soon – and now scottishathletics have been asked to help in the search for Kit Carriers. 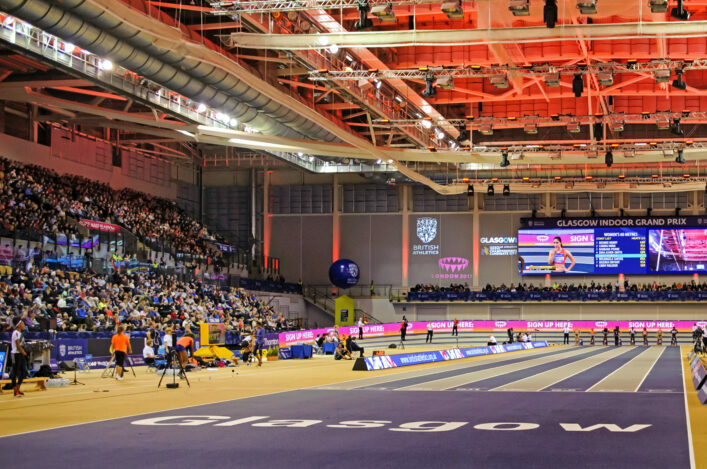 Glasgow 2019 is taking place at Emirates Arena with six sessions planned over three days from March 1-3. Young athletes aged 14 and above are now invited to apply for volunteer roles as Kit Carriers at the event. A team of eight is required with a team leader who will support the Kit Carriers at each session. 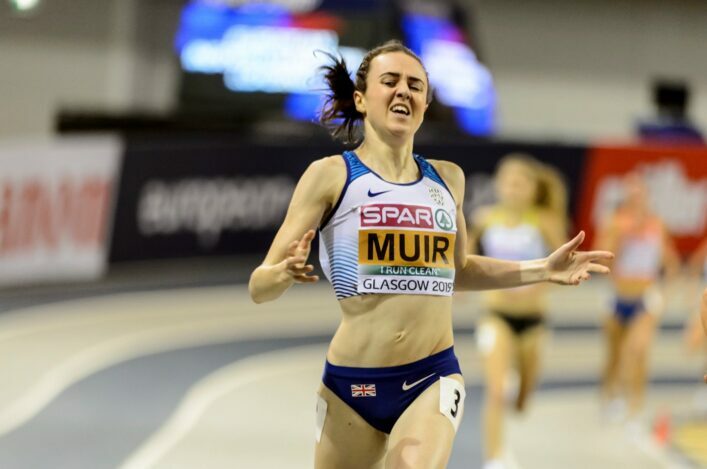 Kit Carriers play a vital role in supporting athletes during competition by preparing, collecting, maintaining and safeguarding athlete’s kits during the competition. Volunteers must be physically fit and a good knowledge and interest in athletics would be of benefit. Kit Carriers Volunteers will be at the heart of the action and must demonstrate an ability to follow instruction and work as part of a team and show respect for the competition at all times. All members of the team must be available to attend one training session and all allocated shifts during the event March 1-3.